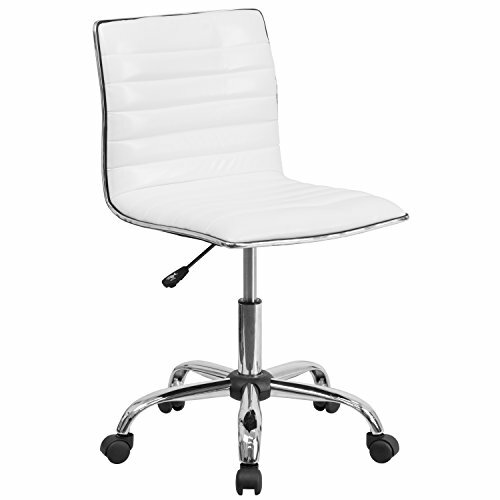 The Ribbed Task Chair will bring a trendy, upscale look to your home or office.It’s upholstered in glossy vinyl and has a chrome border. 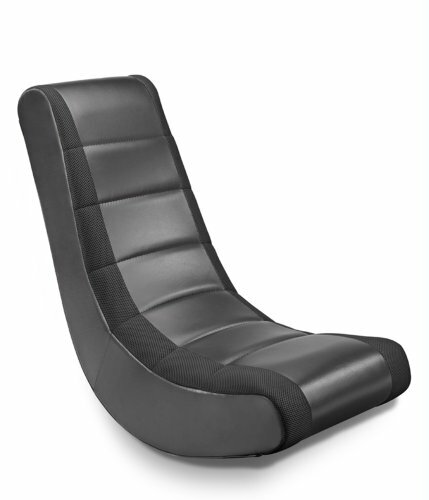 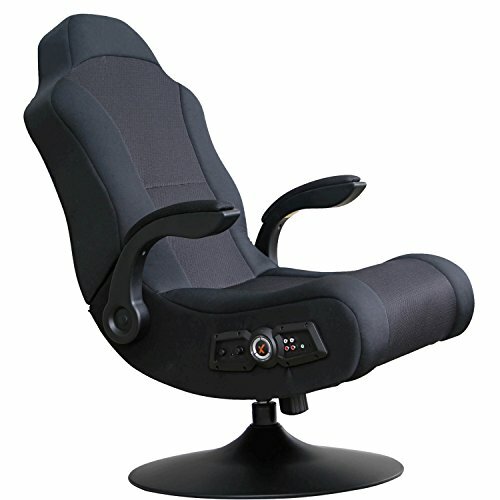 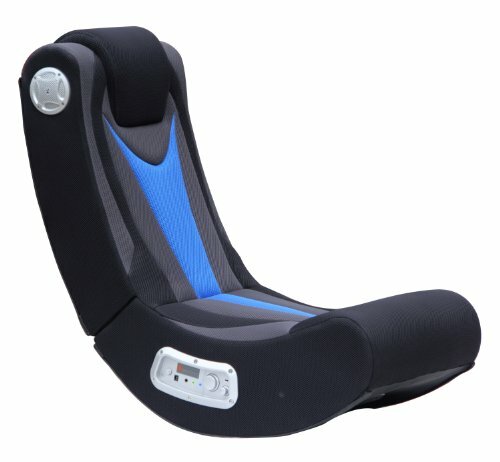 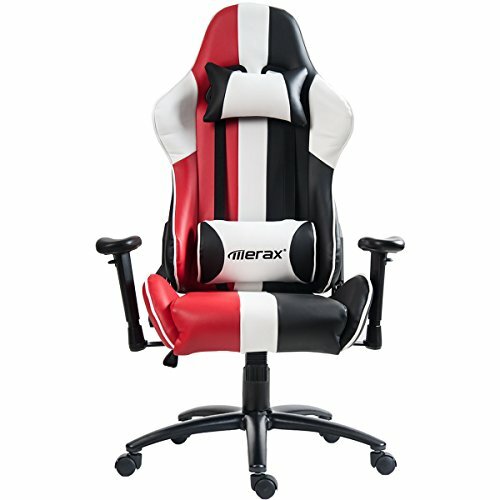 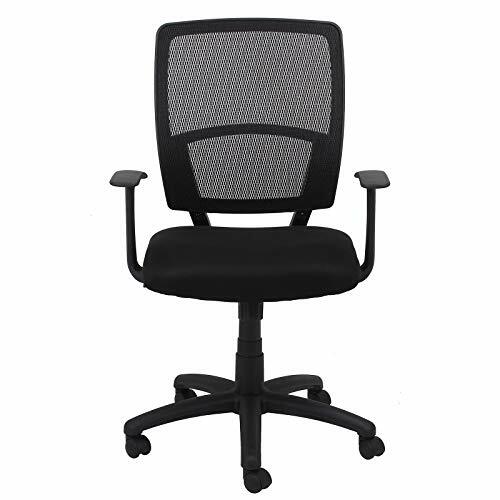 The chair features a low-back design with ribbed and foam molded, swivel seat and back, padded with CA117 fire retardant foam. 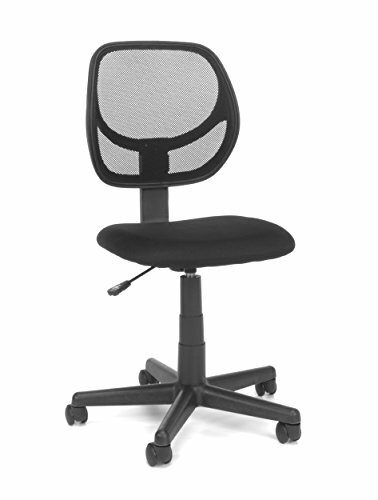 A pneumatic seat height adjustment lever lets you easily position the chair at a height that is most comfortable for you. 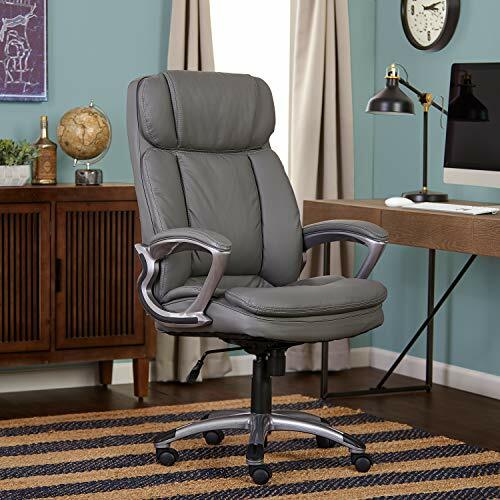 This sturdy chair has a heavy-duty, chrome base with dual wheel casters that make it easy to roll across the floor when you need to.This designer task chair is a great choice for your reception desk, conference room and your home office.